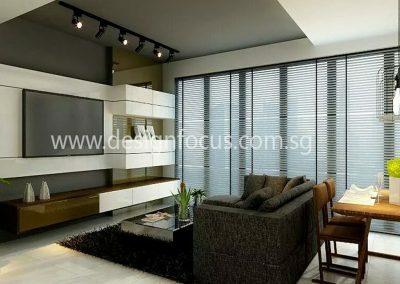 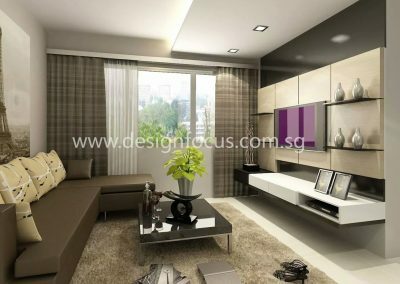 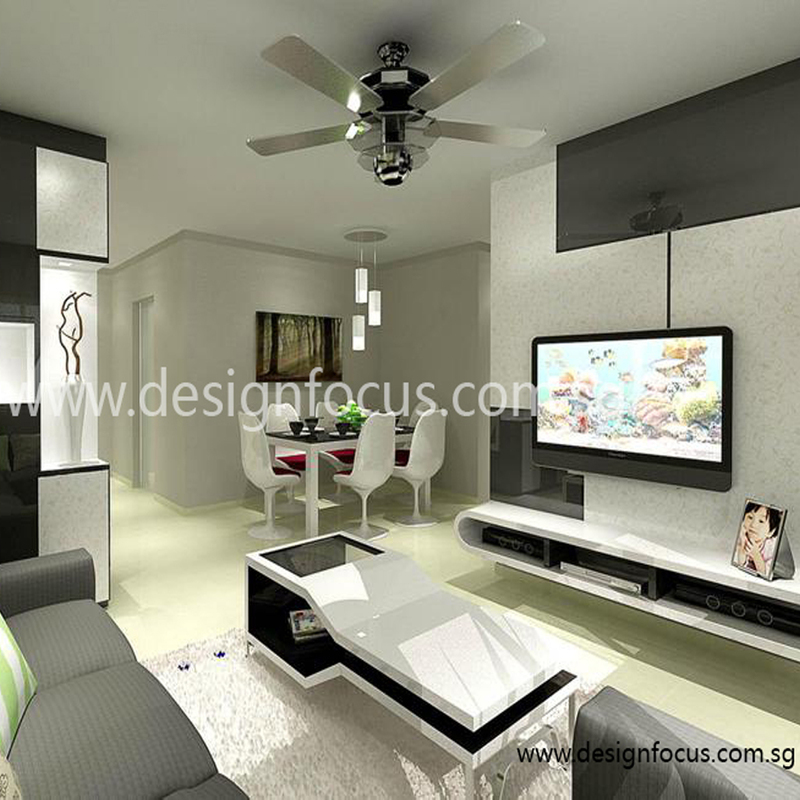 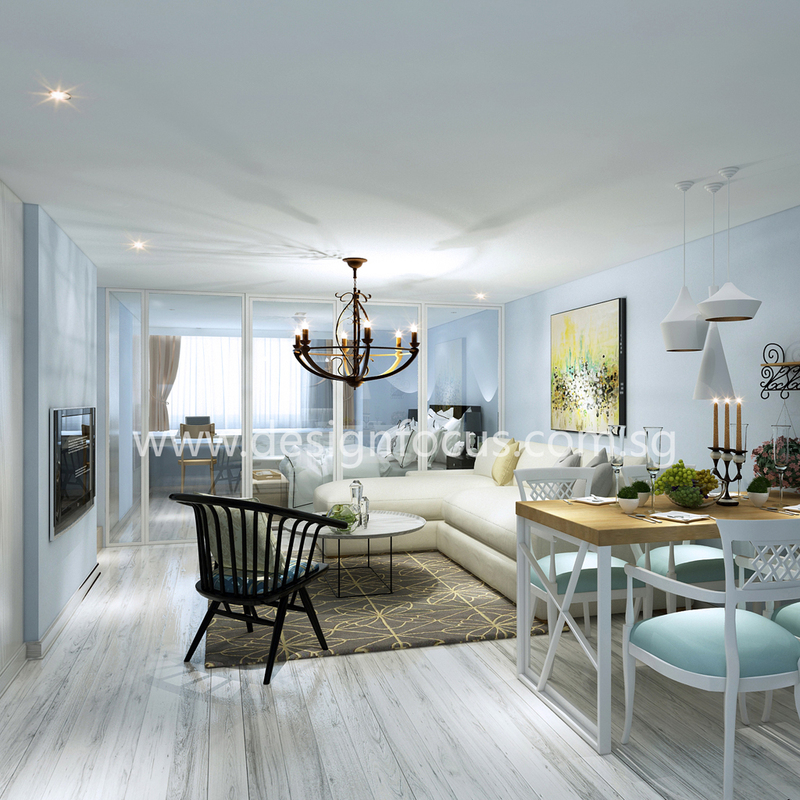 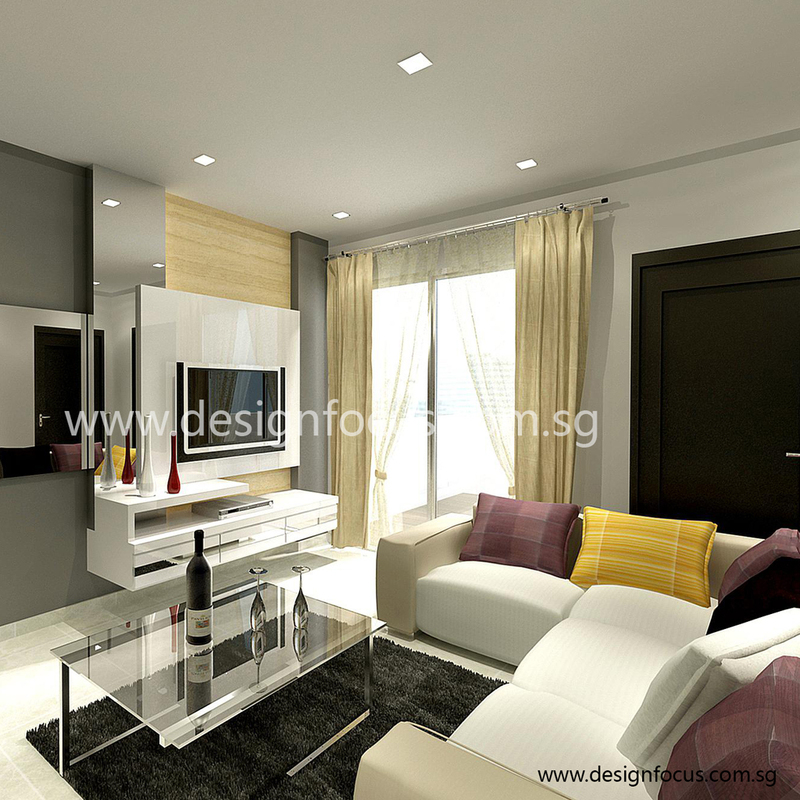 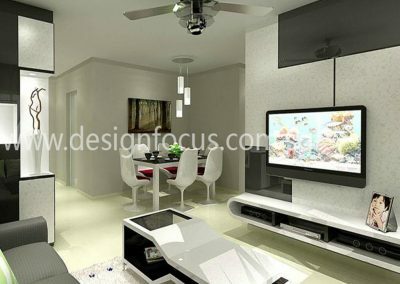 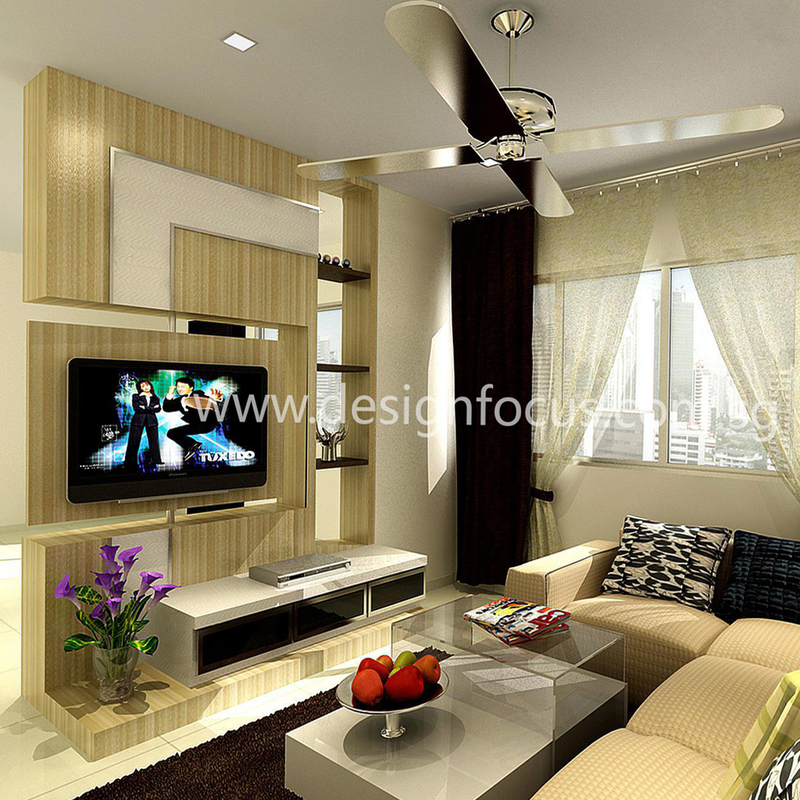 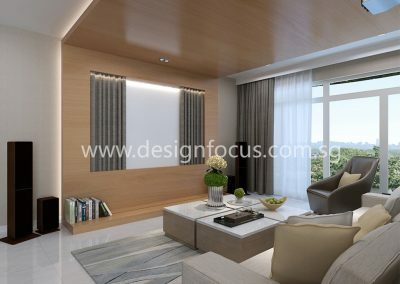 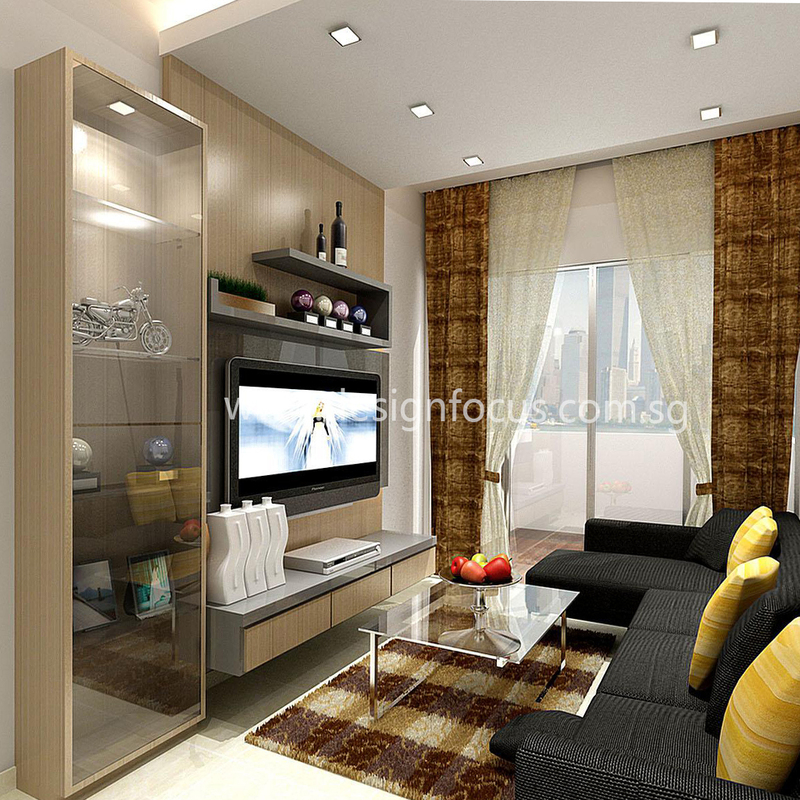 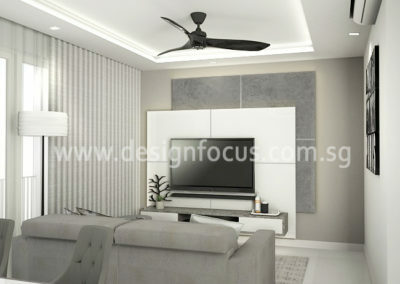 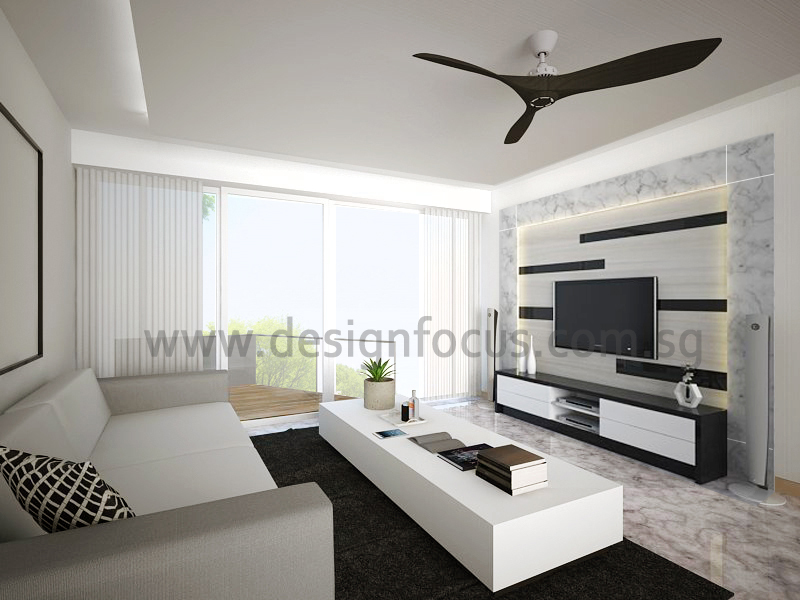 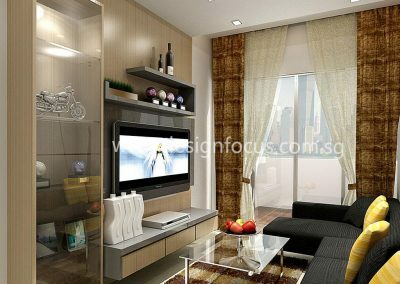 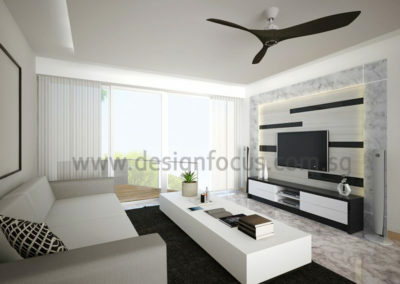 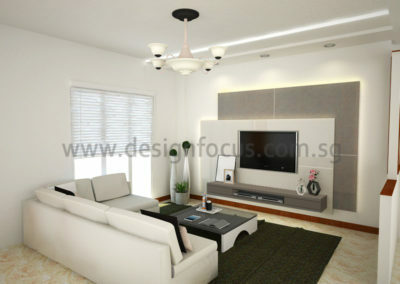 The living room is the space for enjoying family time and entertainment in comfort. 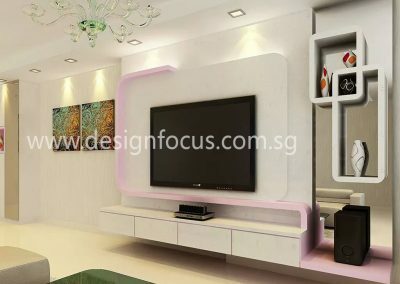 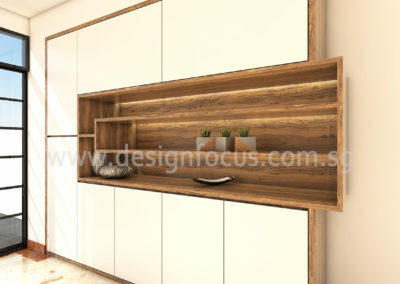 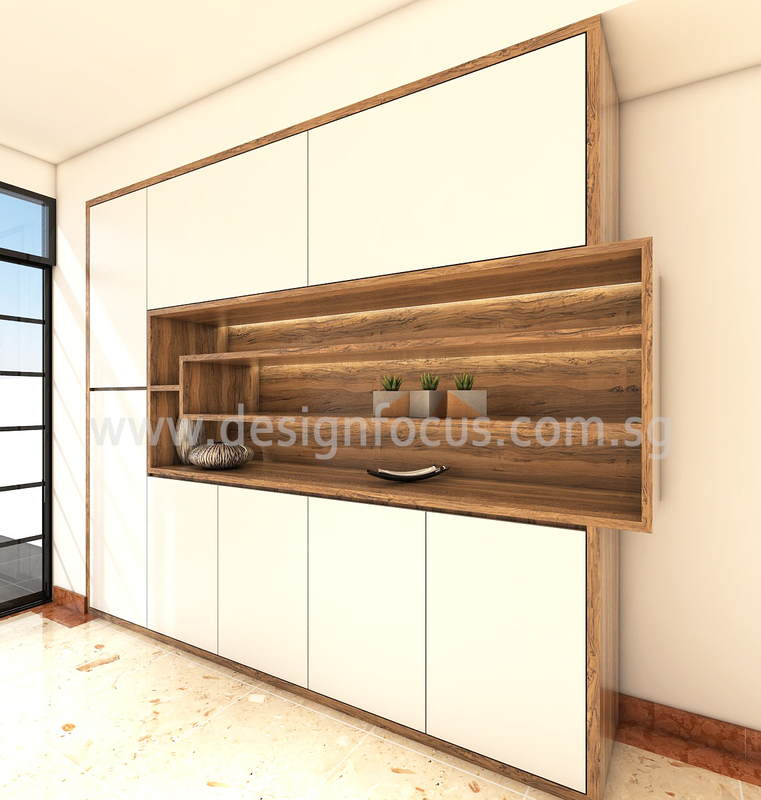 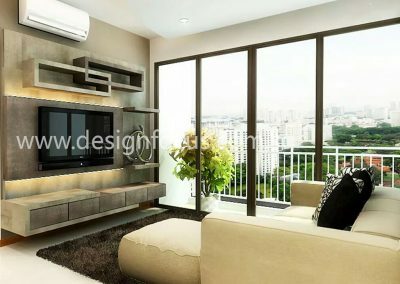 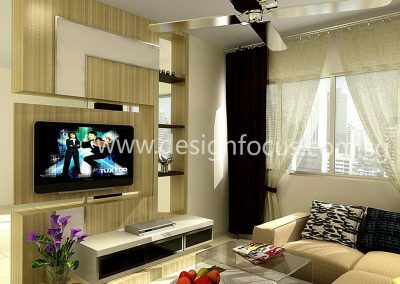 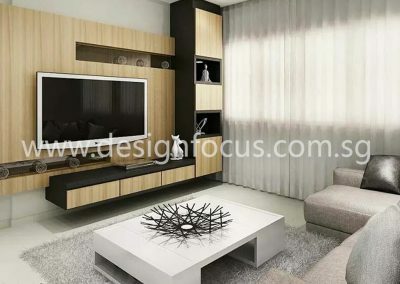 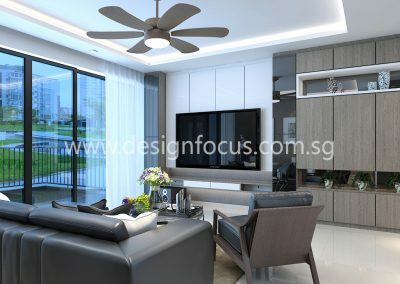 Some of the must-have furniture for the living room is a sofa, coffee table, an entertainment area with TV and the dining area. 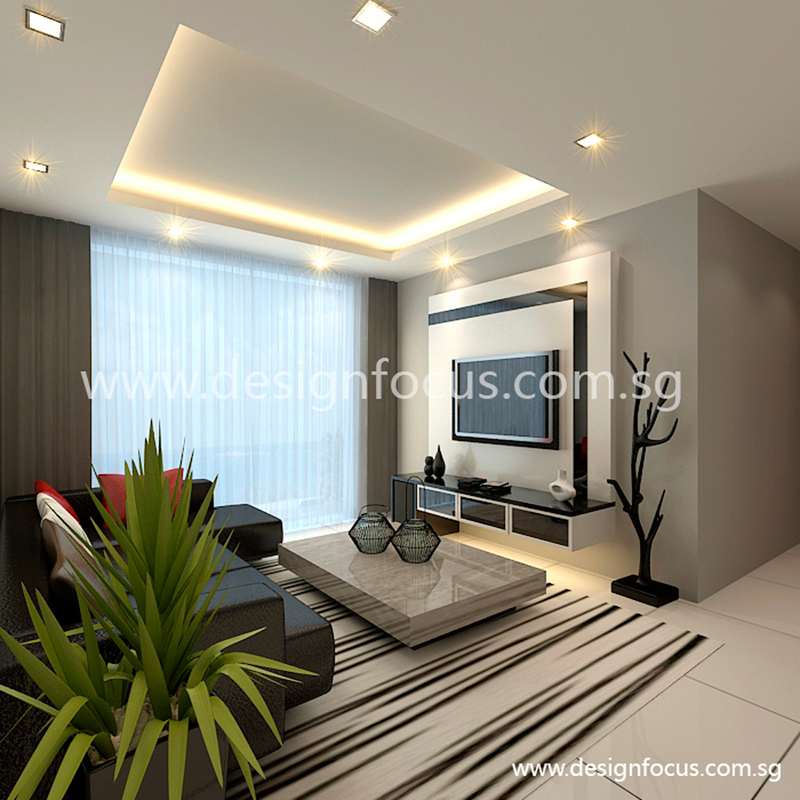 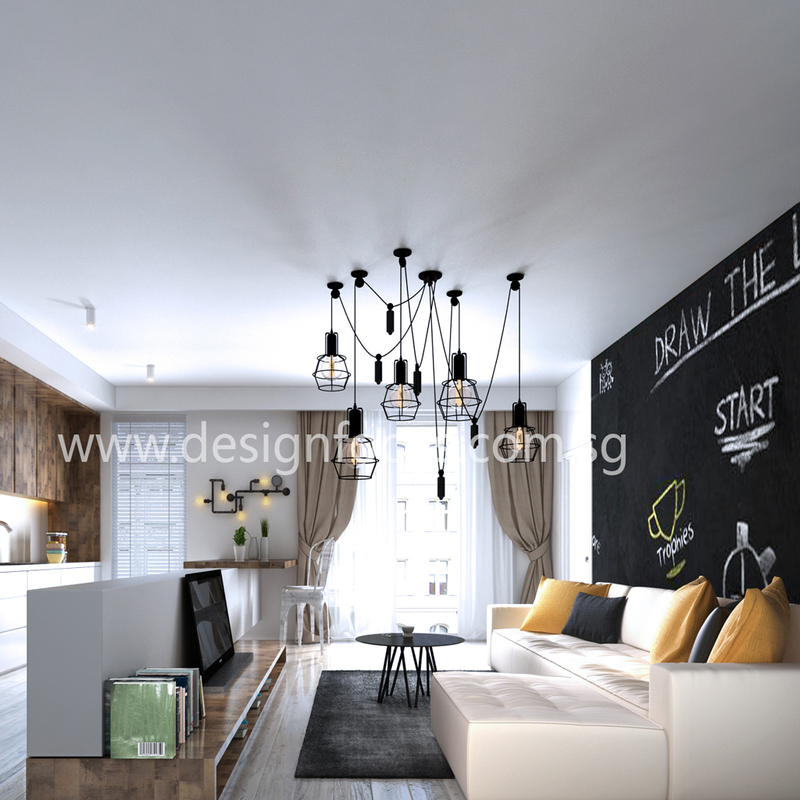 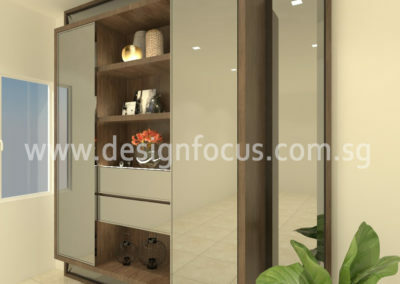 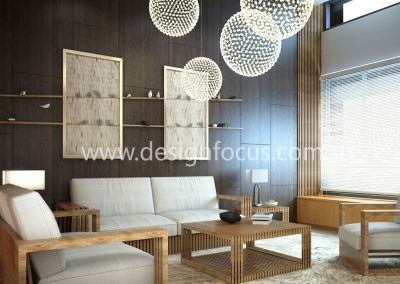 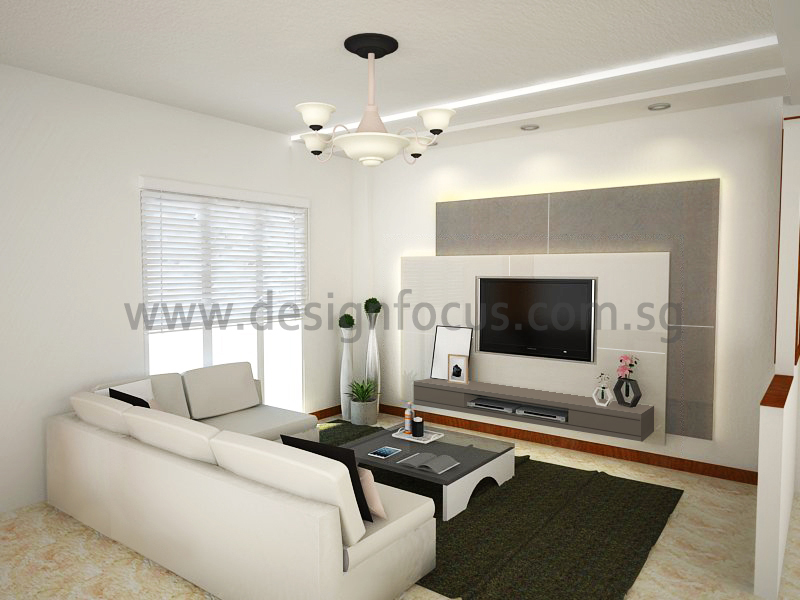 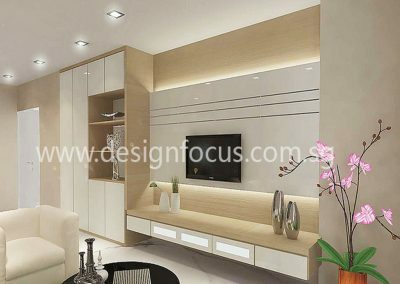 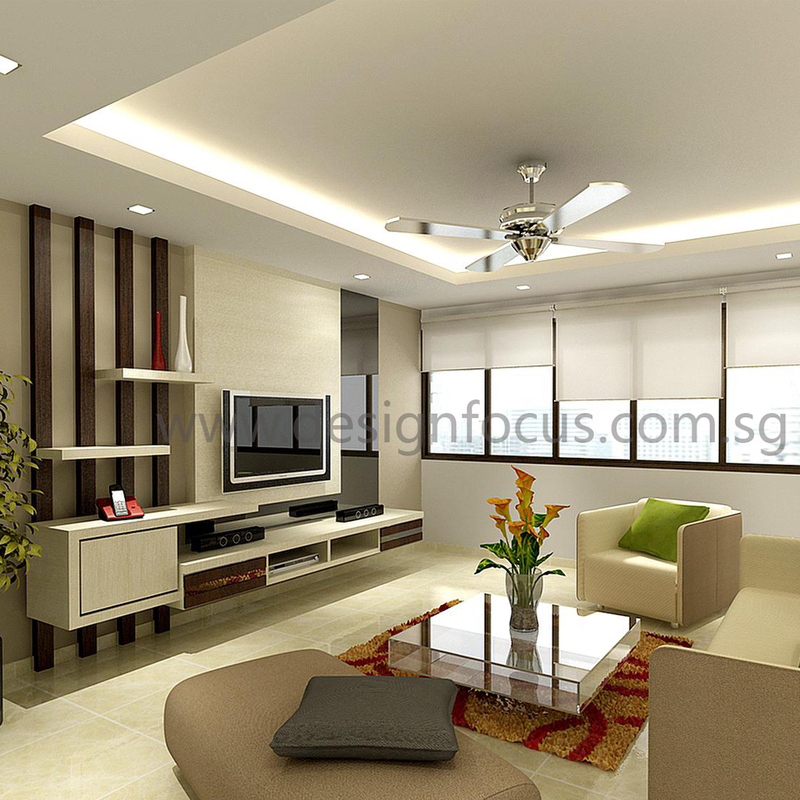 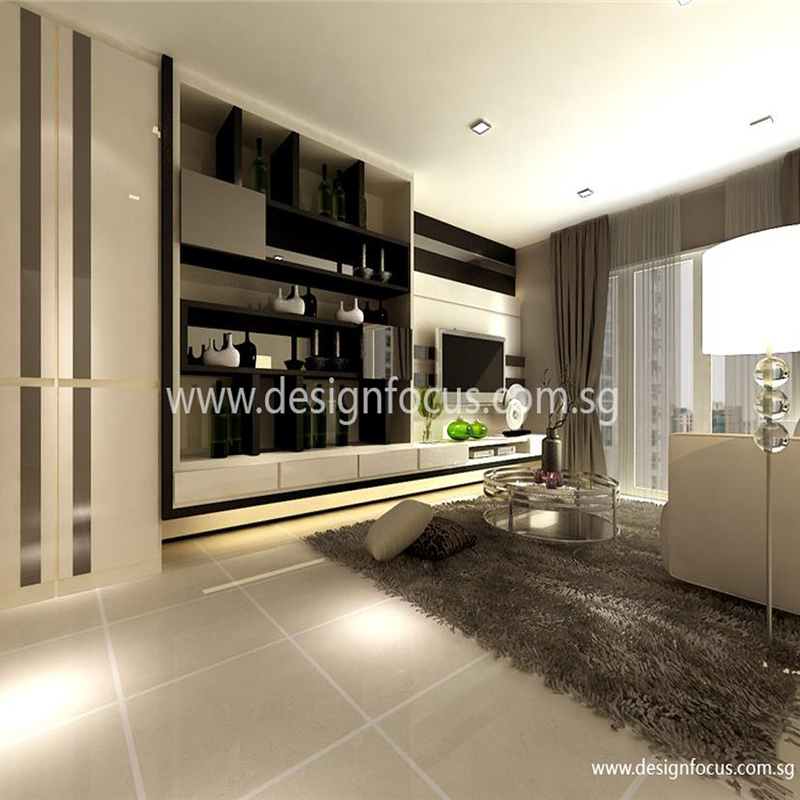 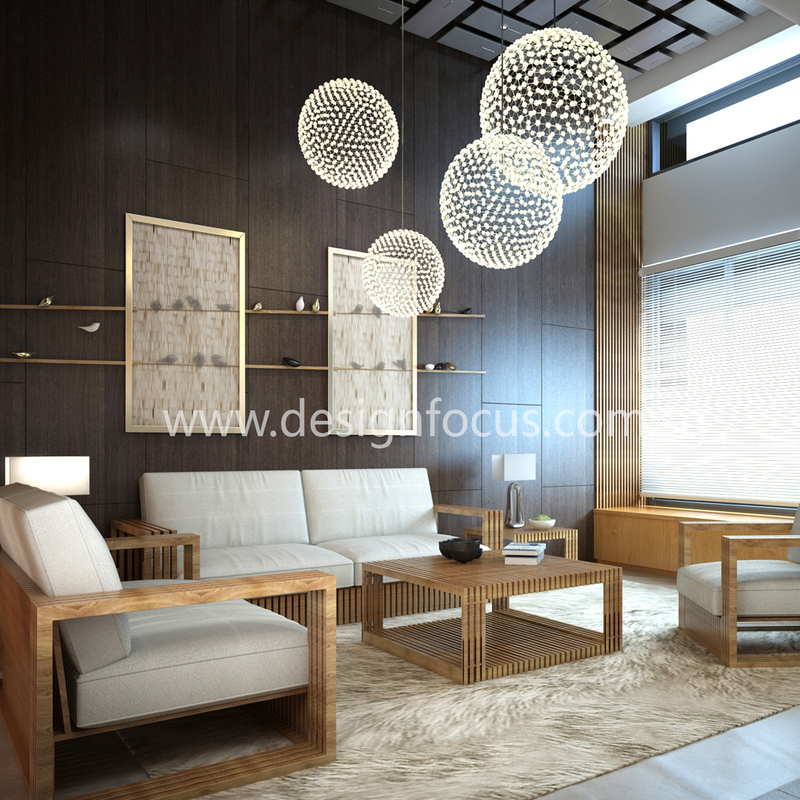 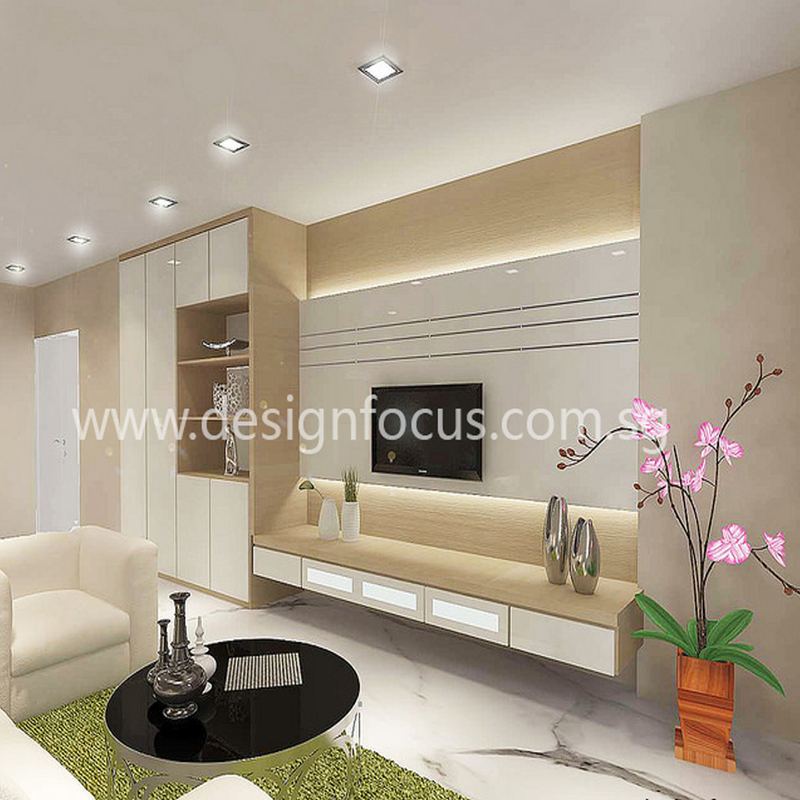 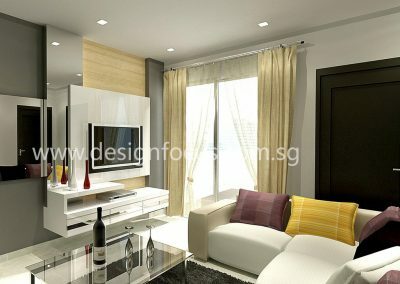 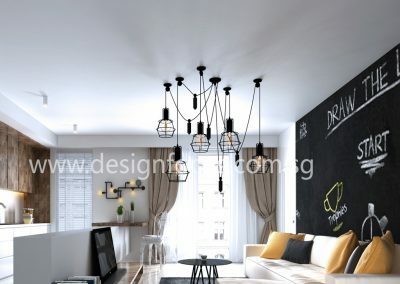 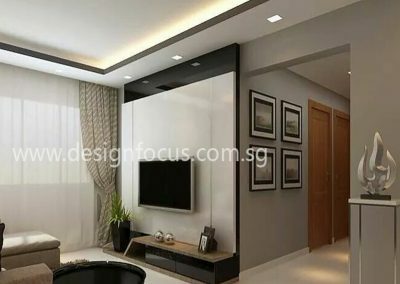 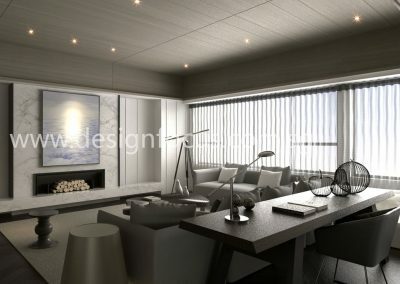 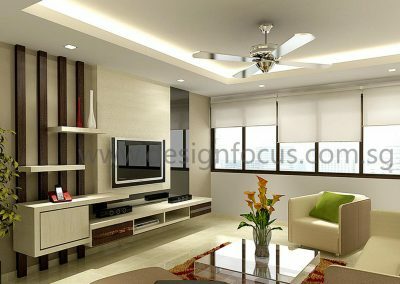 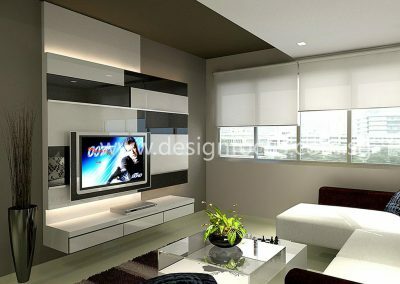 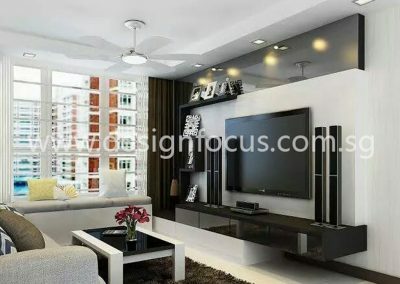 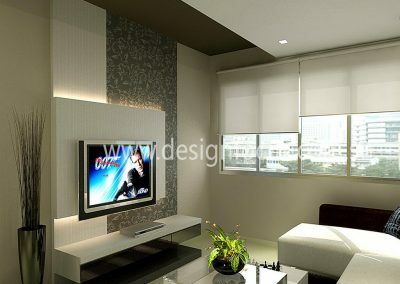 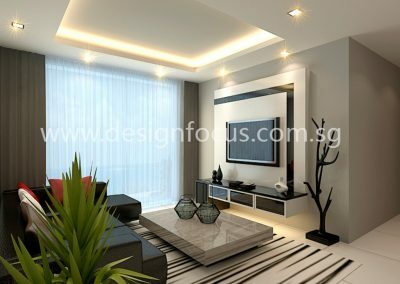 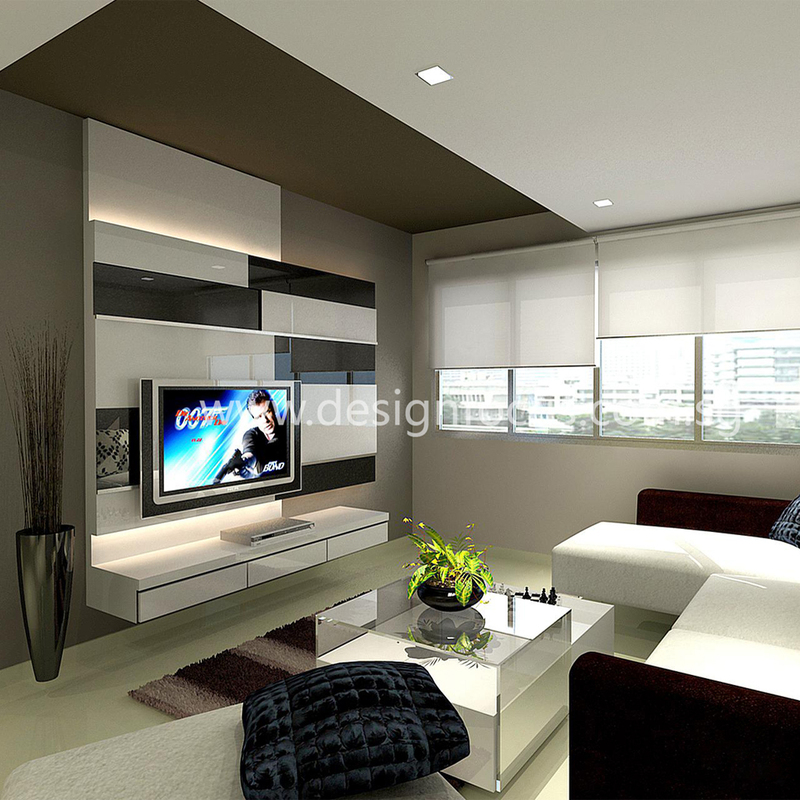 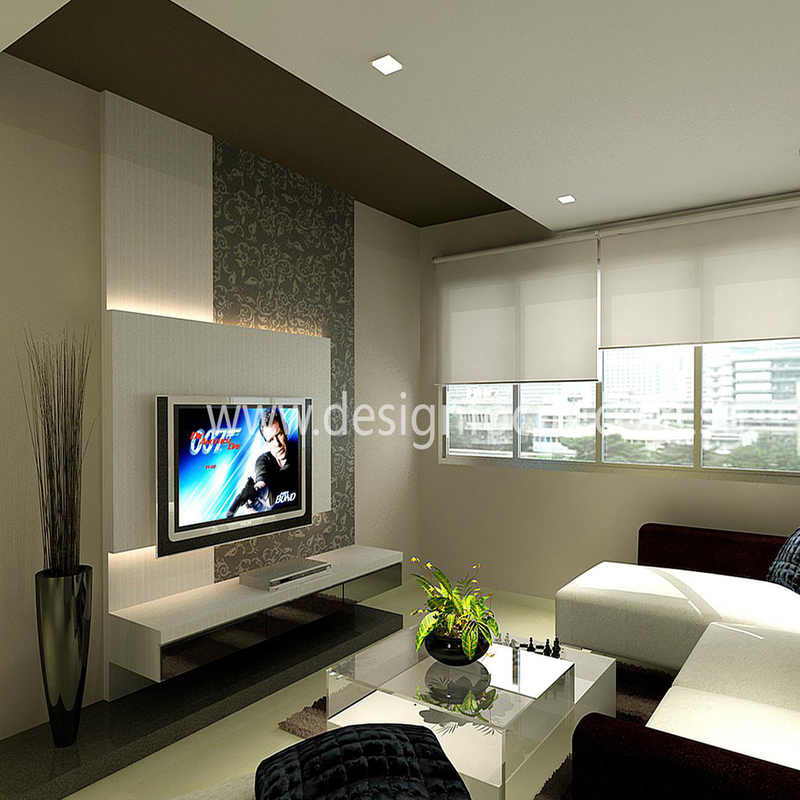 The choice of lighting and decorations will also affect the ambience of your living room. 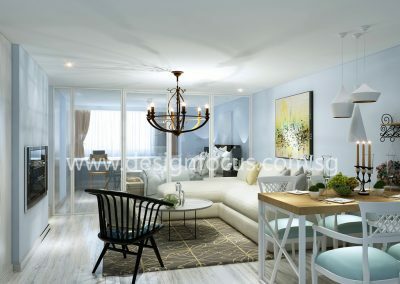 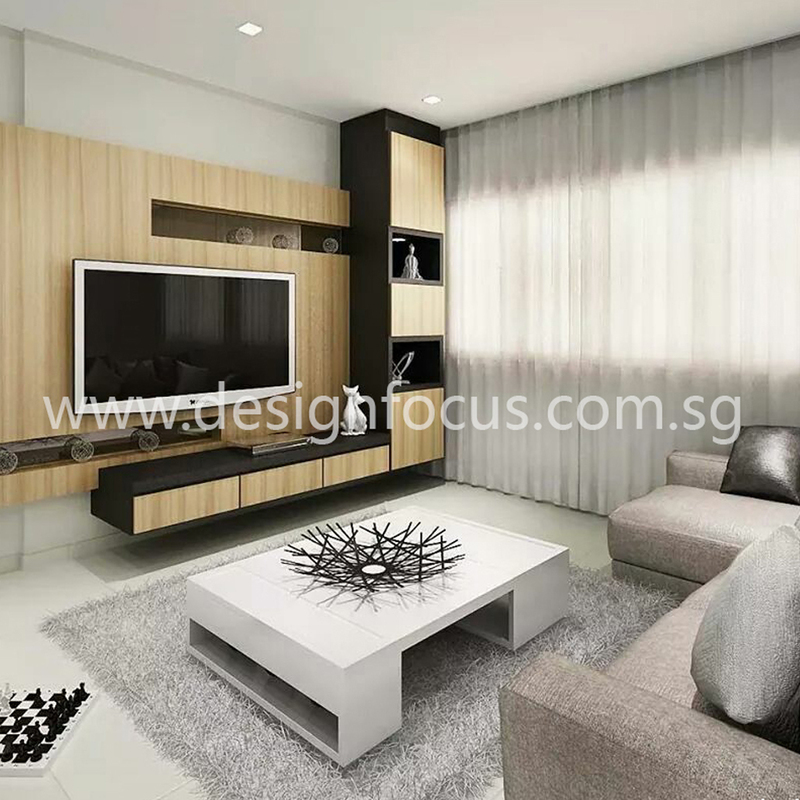 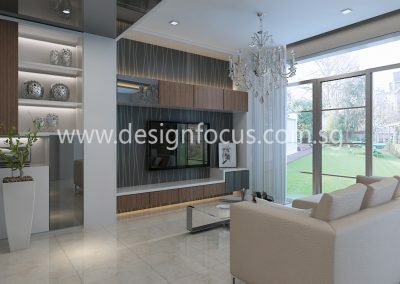 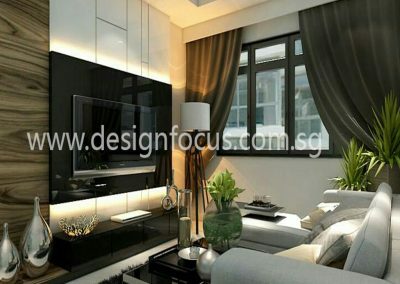 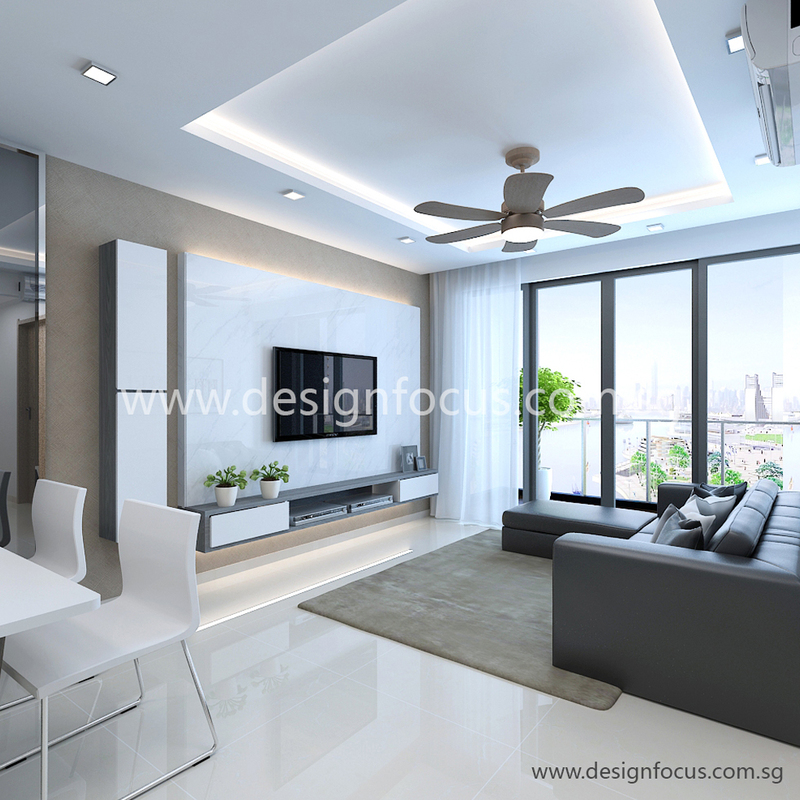 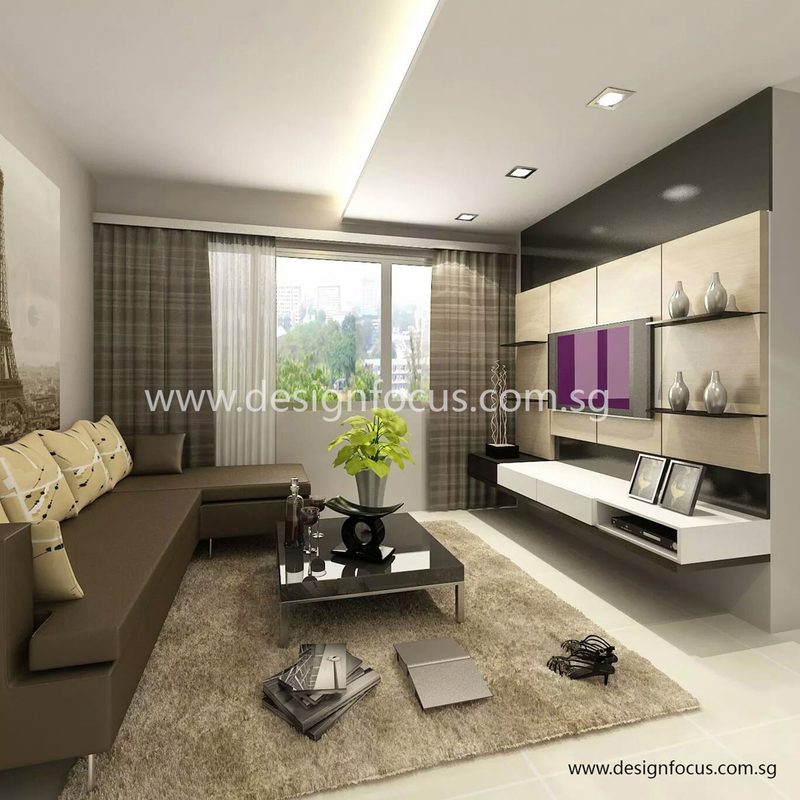 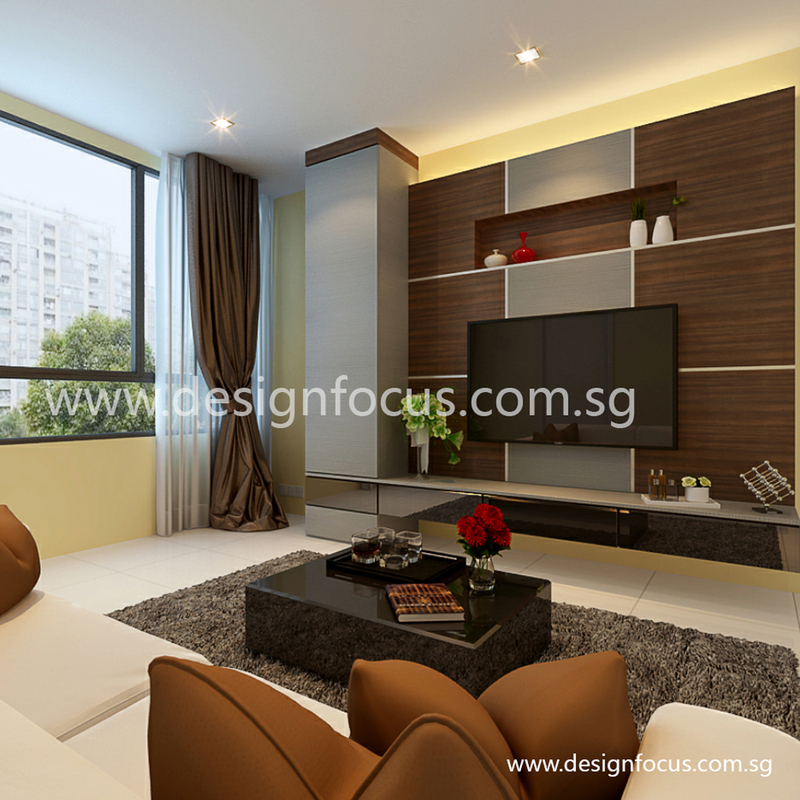 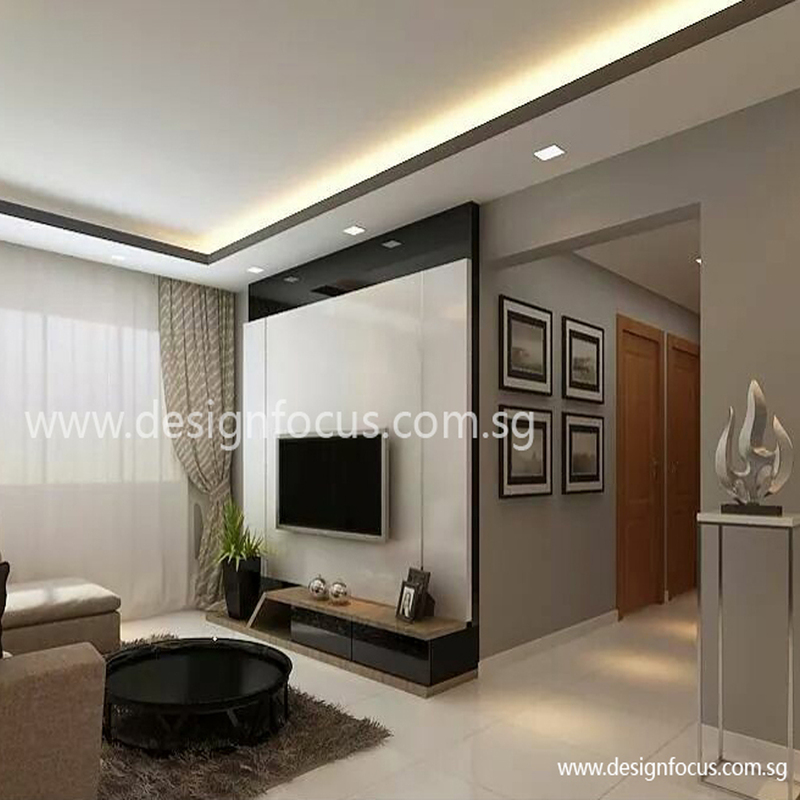 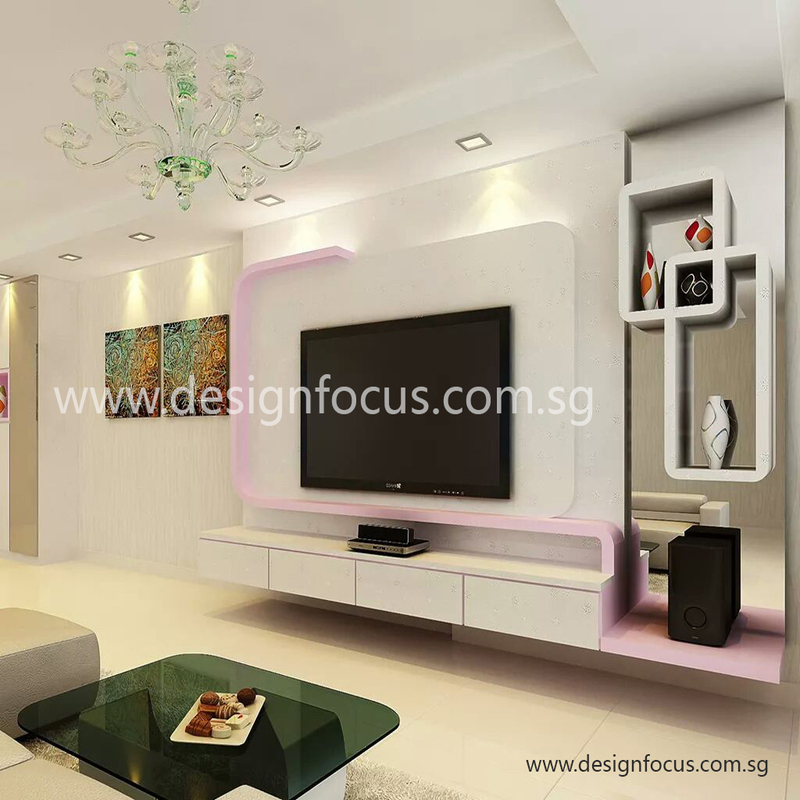 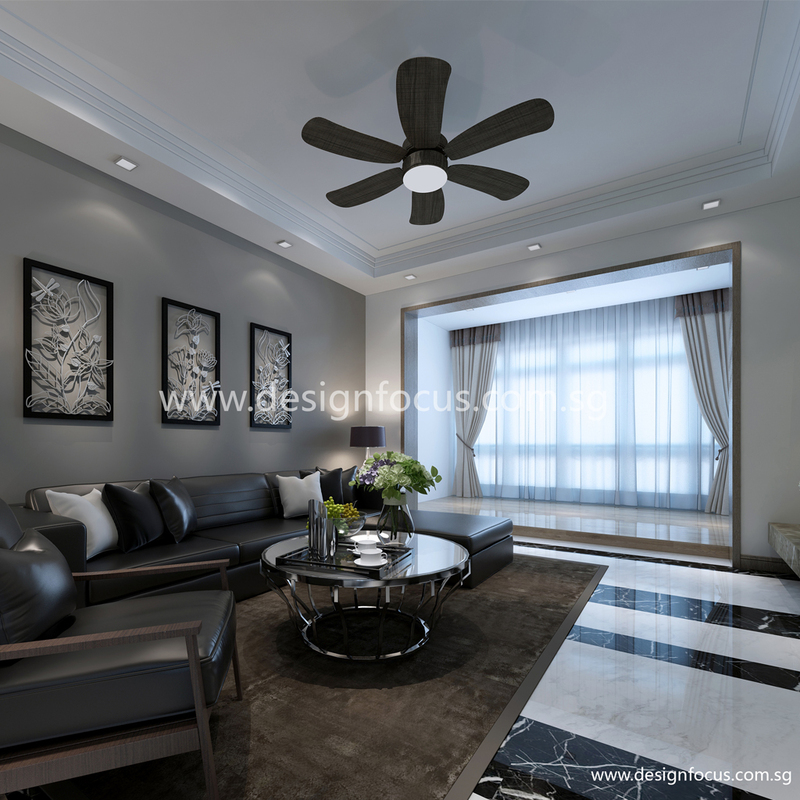 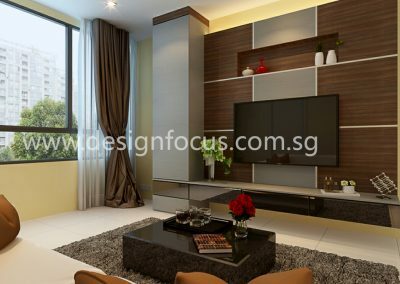 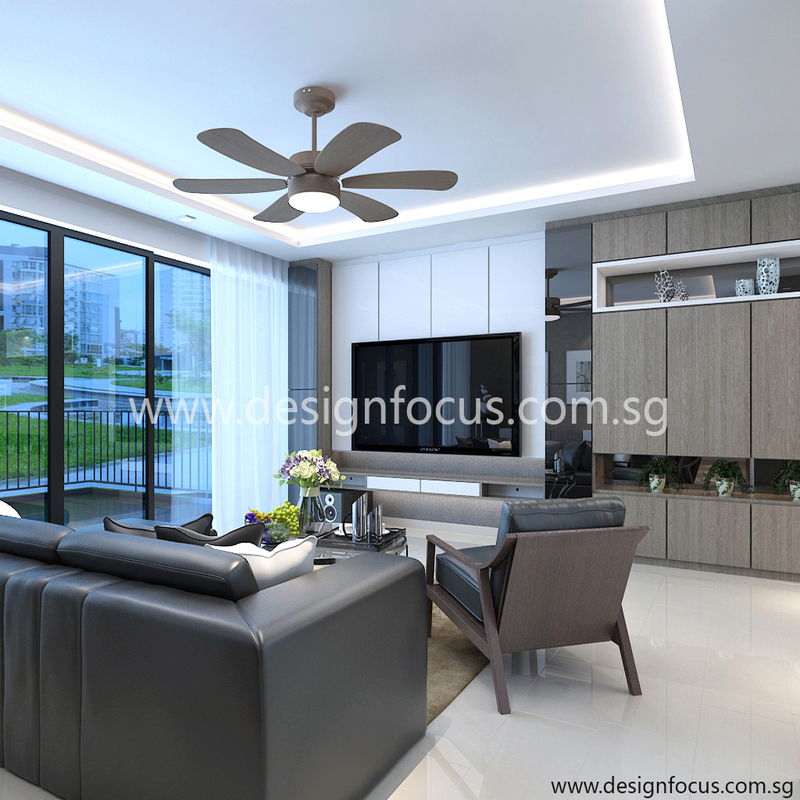 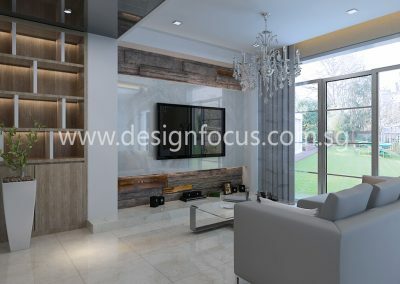 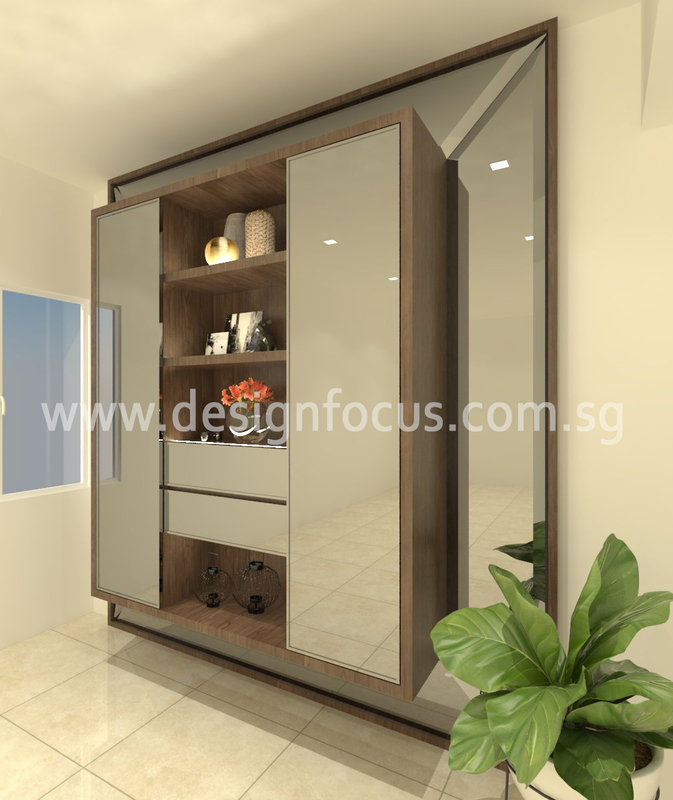 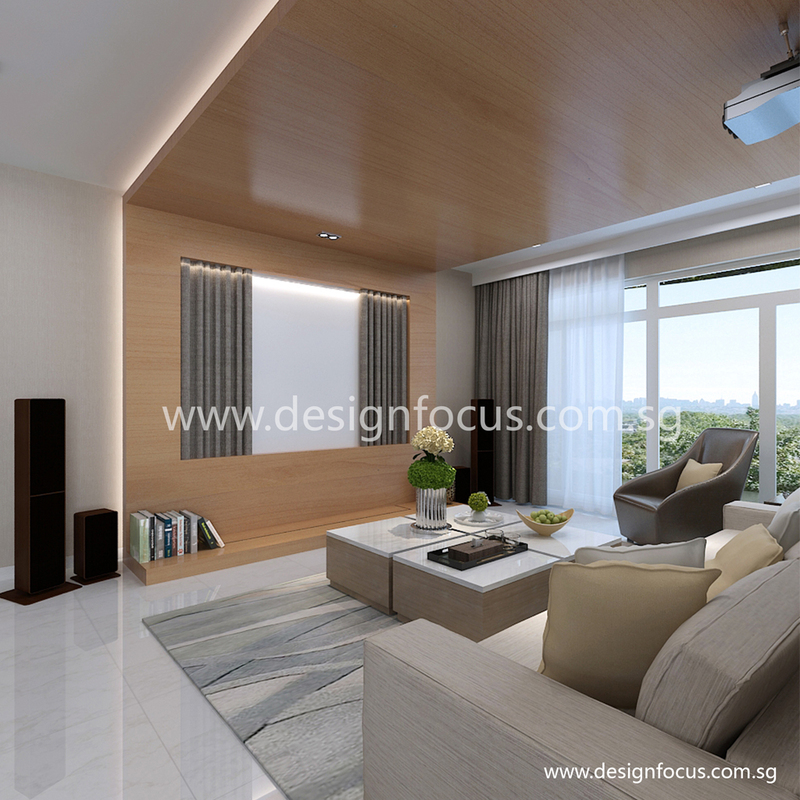 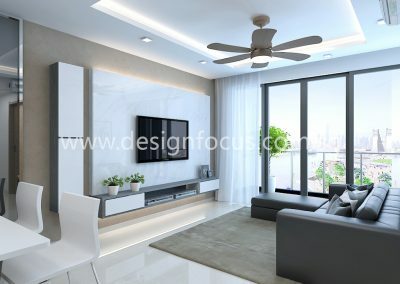 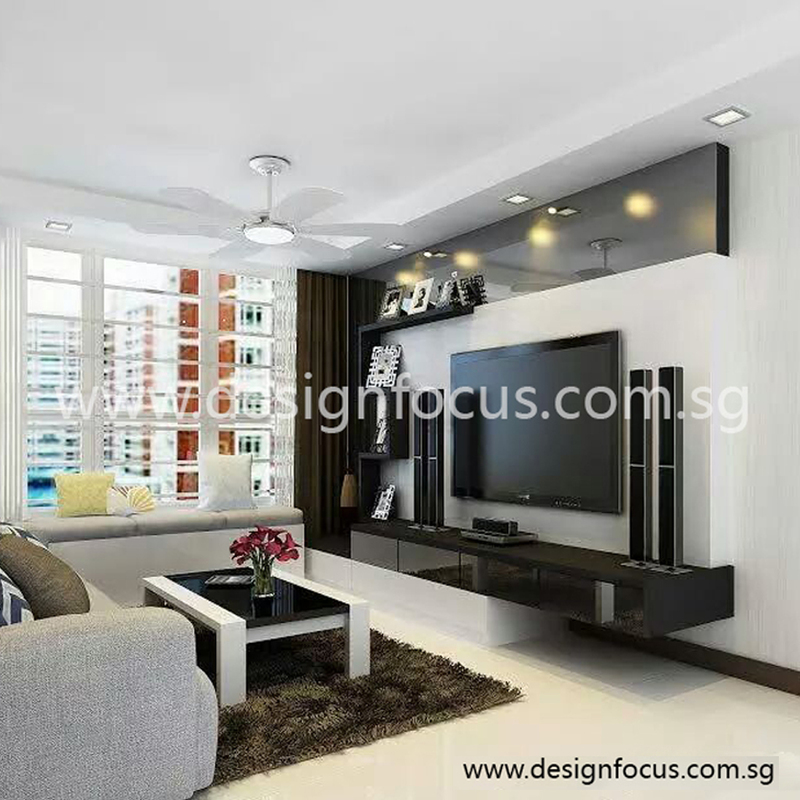 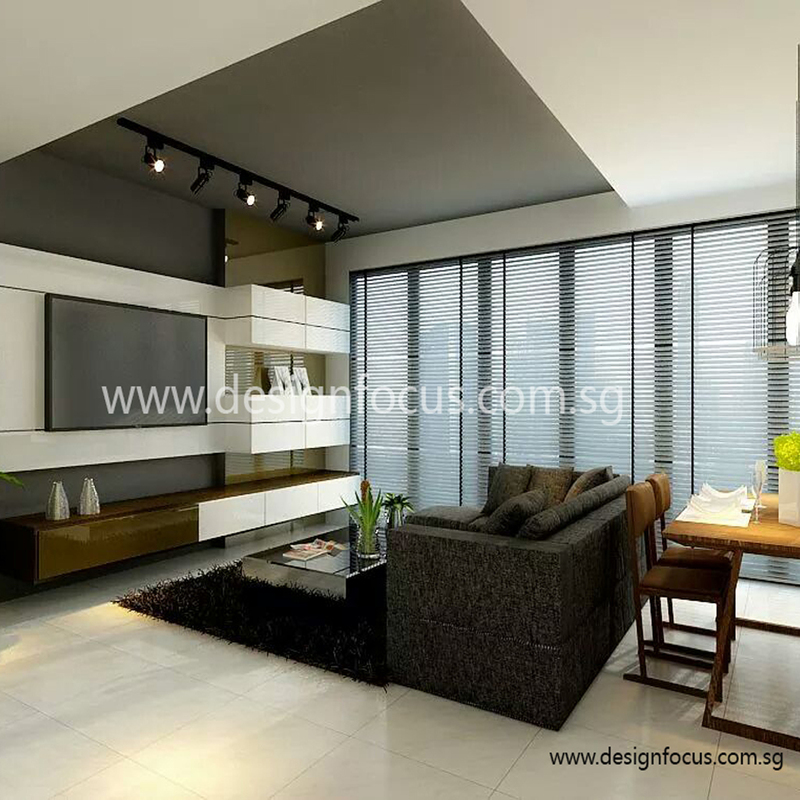 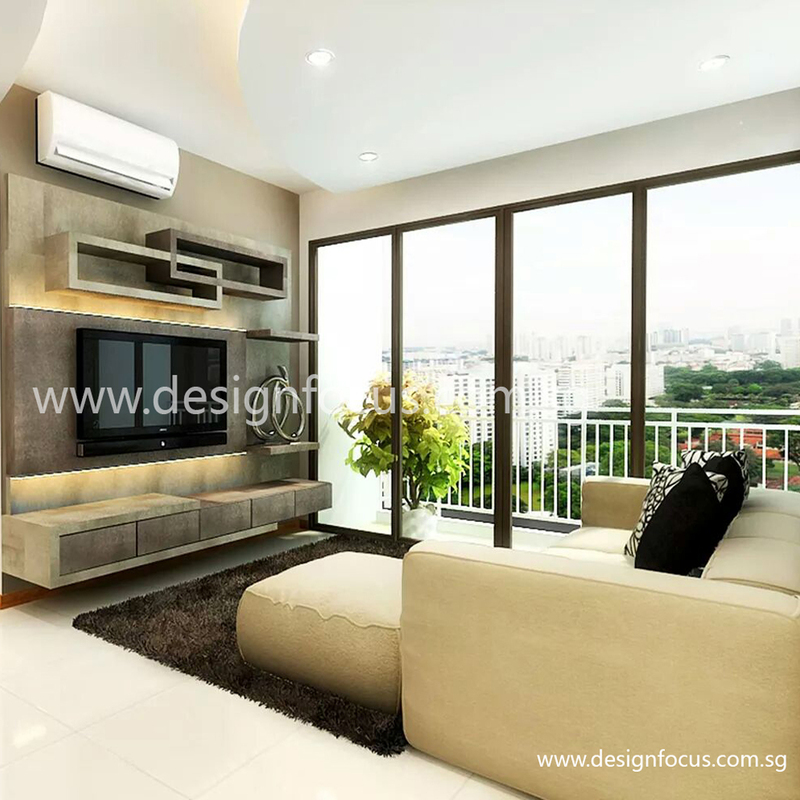 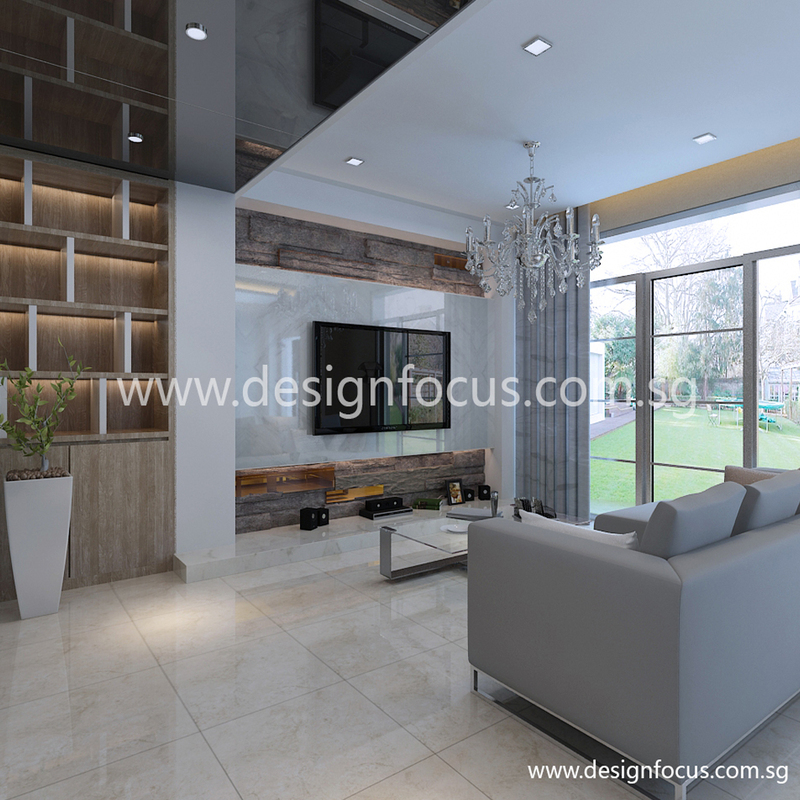 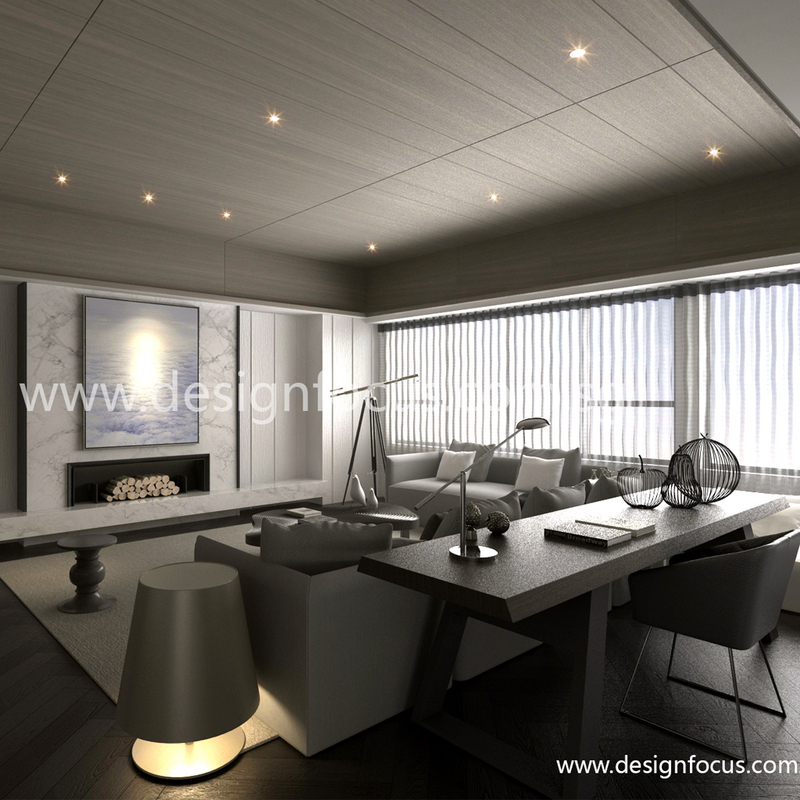 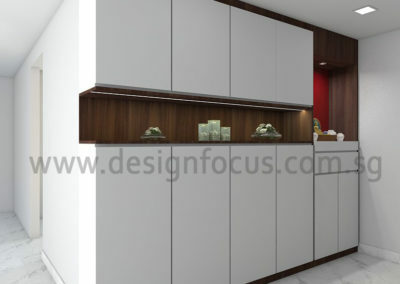 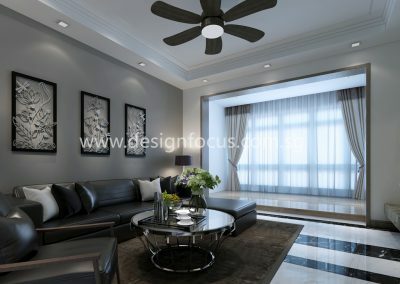 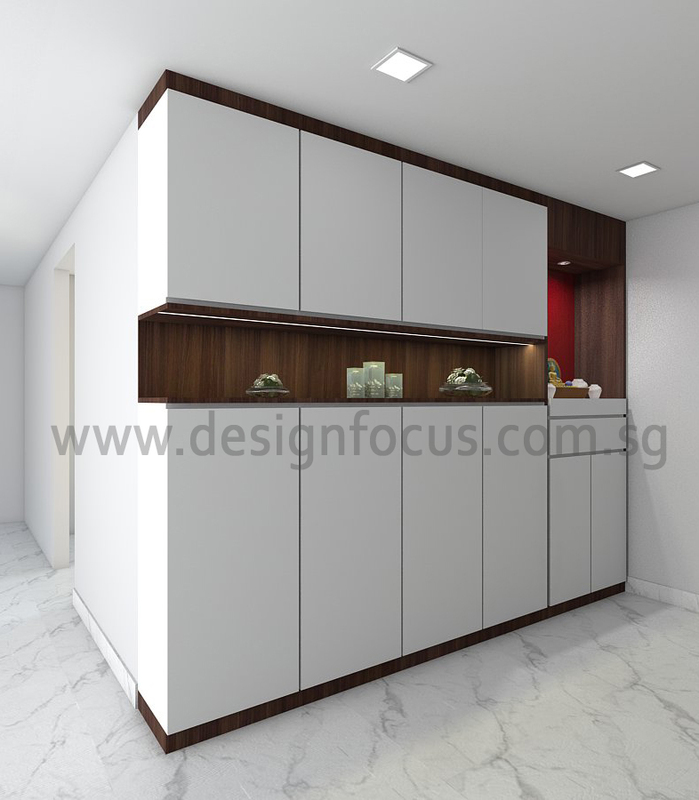 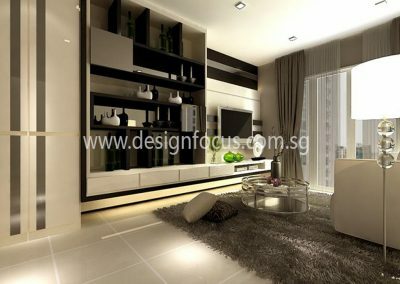 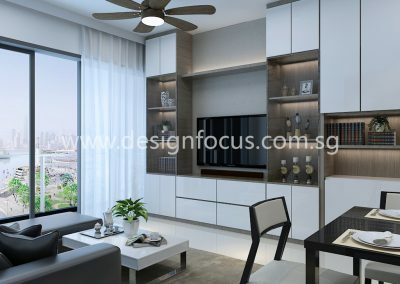 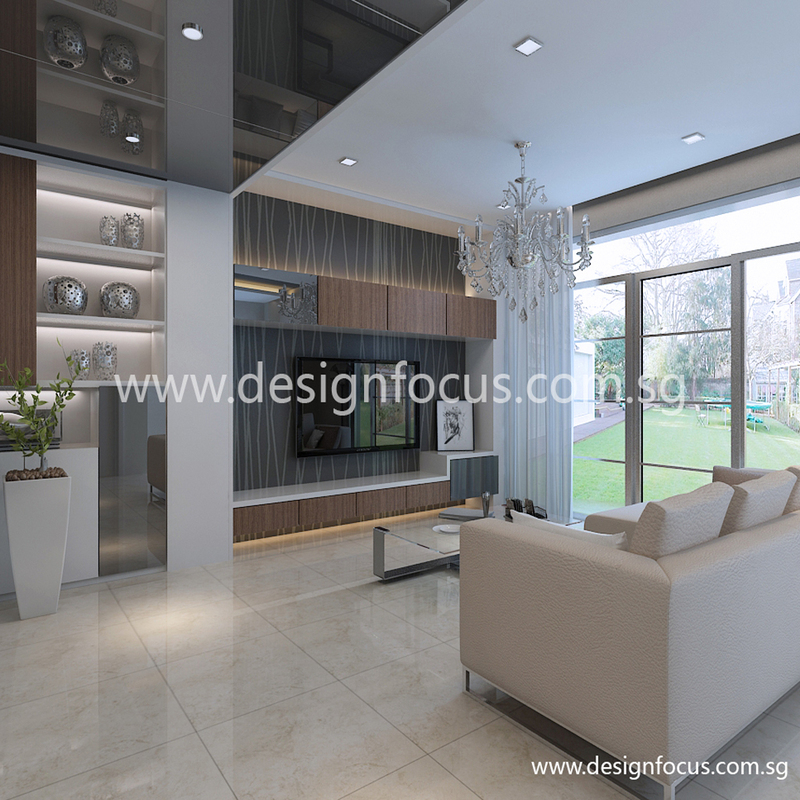 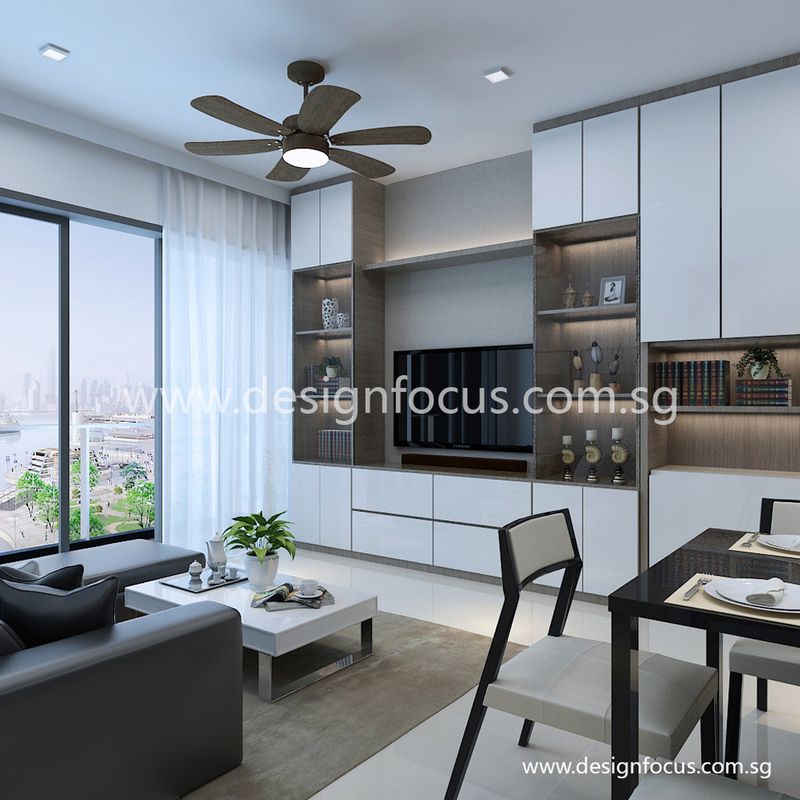 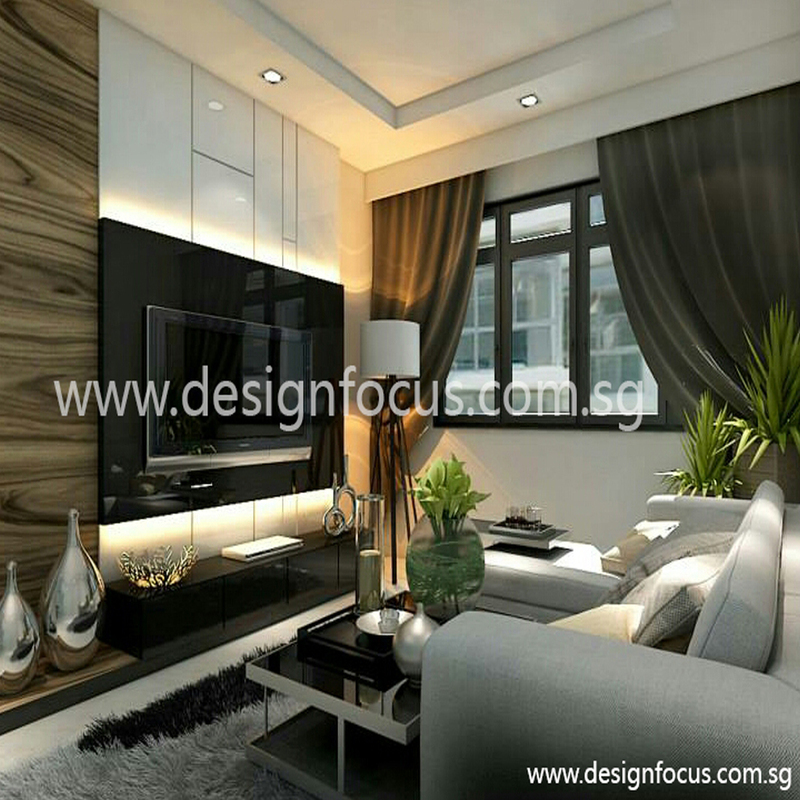 At Design Focus, we work with you to plan your living room layout, match the right color scheme and decorations to your preferred style.